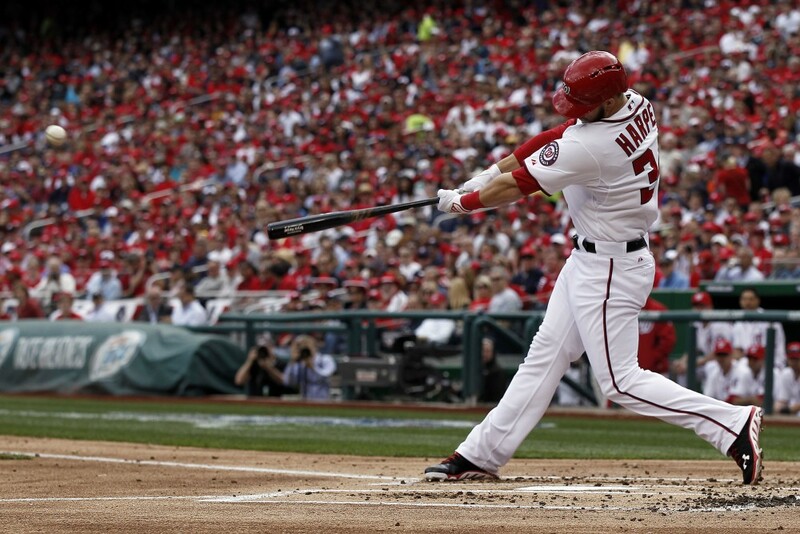 The Nats superstar opened up the 2013 season in historic fashion. Bryce Harper, no stranger to unbelievable feats, started off his 2013 campaign in historic fashion on Monday night, becoming the youngest player in MLB history to hit two home runs on Opening Day. Not only did he homer twice -- he did so on back-to-back at-bats. The 20-year-old sensation wasted no time in the bottom of the first inning, roping the second pitch he saw from Ricky Nolasco over the right field wall. 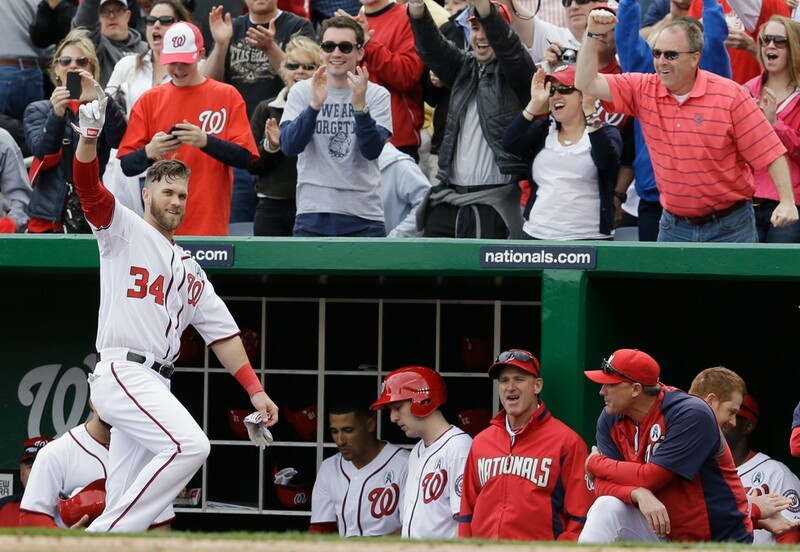 Later in the fourth inning, Harper launched another Nolasco breaking ball into the seats, sending the Washington, D.C. crowd into a frenzy. 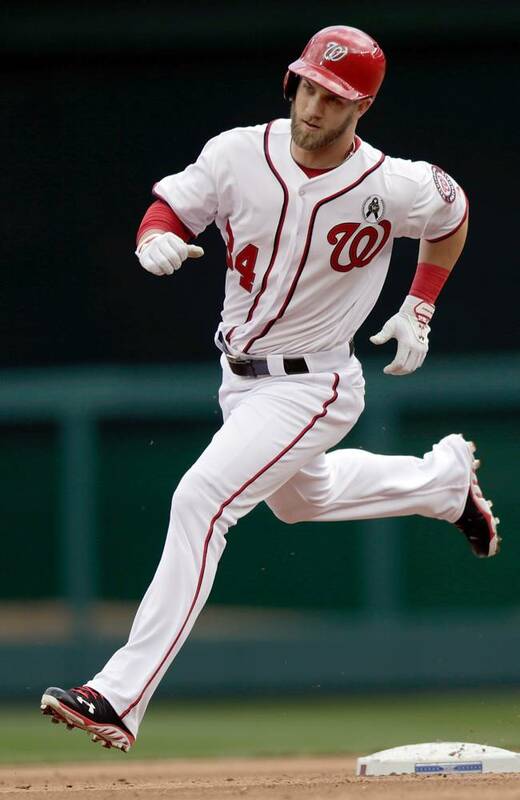 Harper hit both home runs wearing the Under Armour Spine Highlight cleat, a unique high-top silhouette inspired by the young star. First unveiled last season, the Spine Highlight cleat features Compfit ankle support, full-length Micro G cushioning and a lightweight Spine chassis. Check out Harper's back-to-back jacks in the video above, and take a closer look at the UA Spine Highlight cleat in action in the images below.